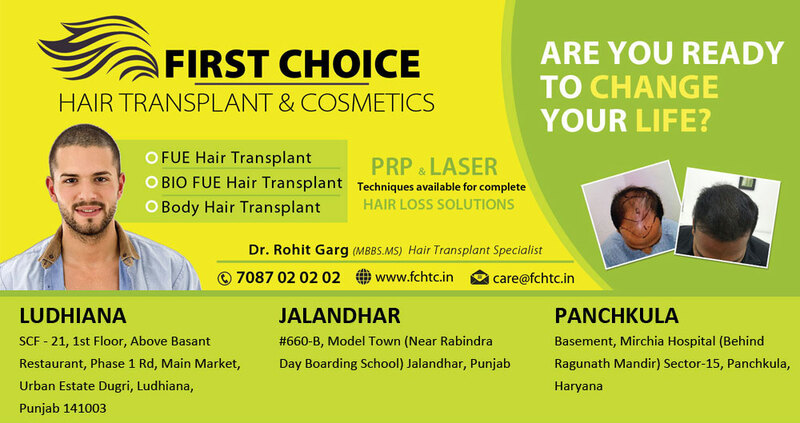 First Choice Hair Transplant & Cosmetics is now popular not only in Punjab also in Delhi, NCR. 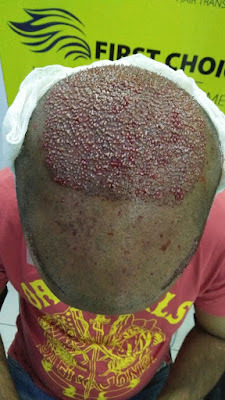 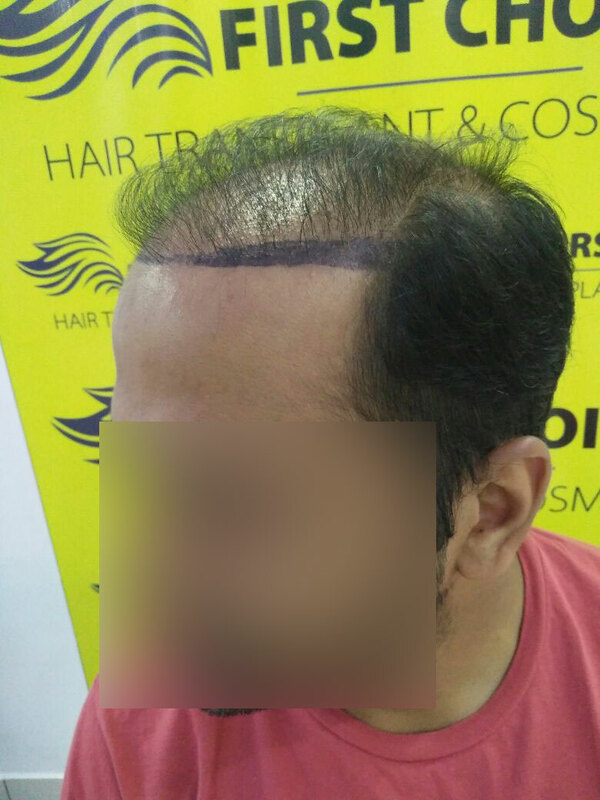 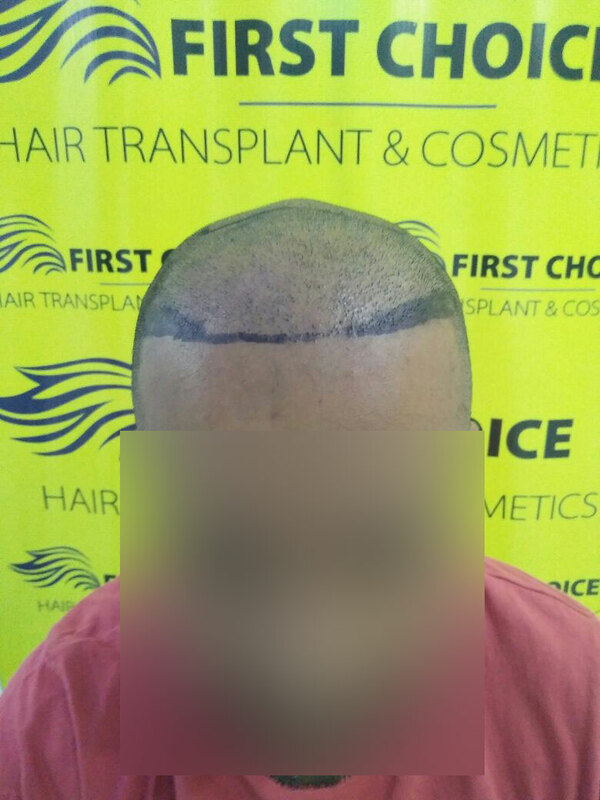 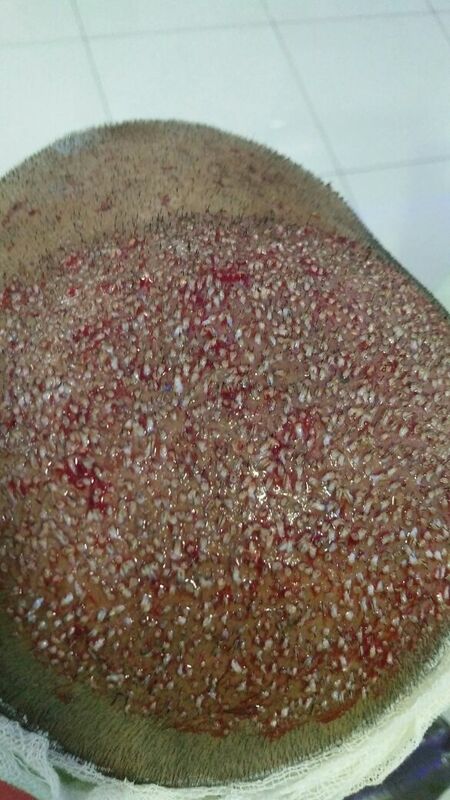 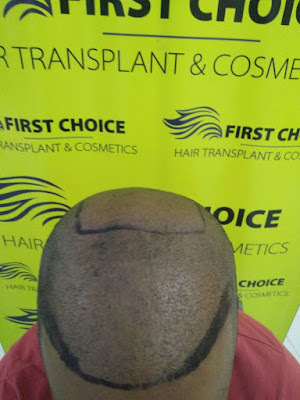 A Patient from Noida underwent Bio Fue hair transplant surgery in Ludhiana Clinic with implantation of 3000 Grafts. 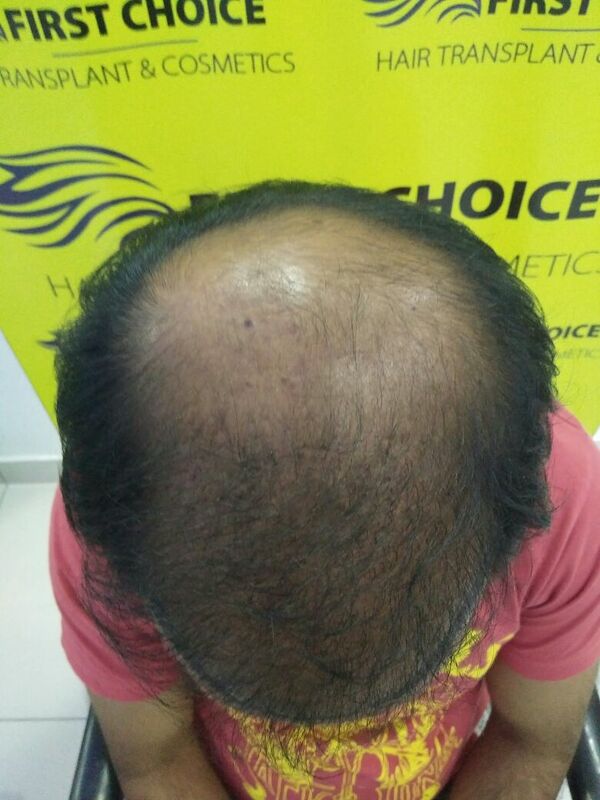 Patient was suffering from crown area baldness. 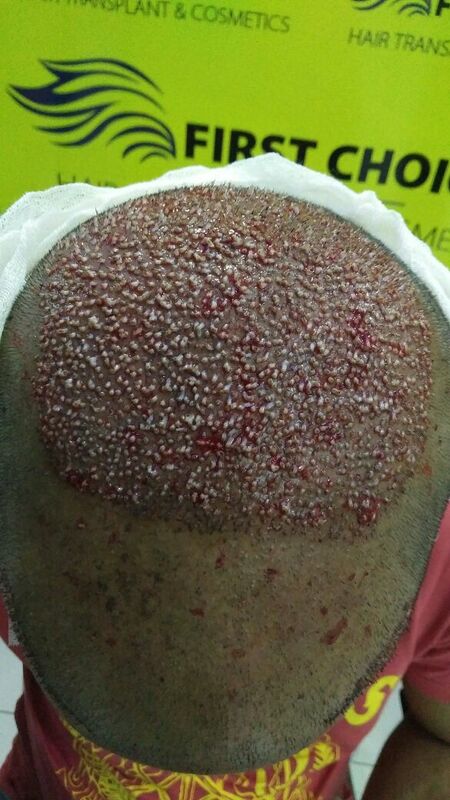 Look at Before & immediate after pictures of patient clicked in Clinic.